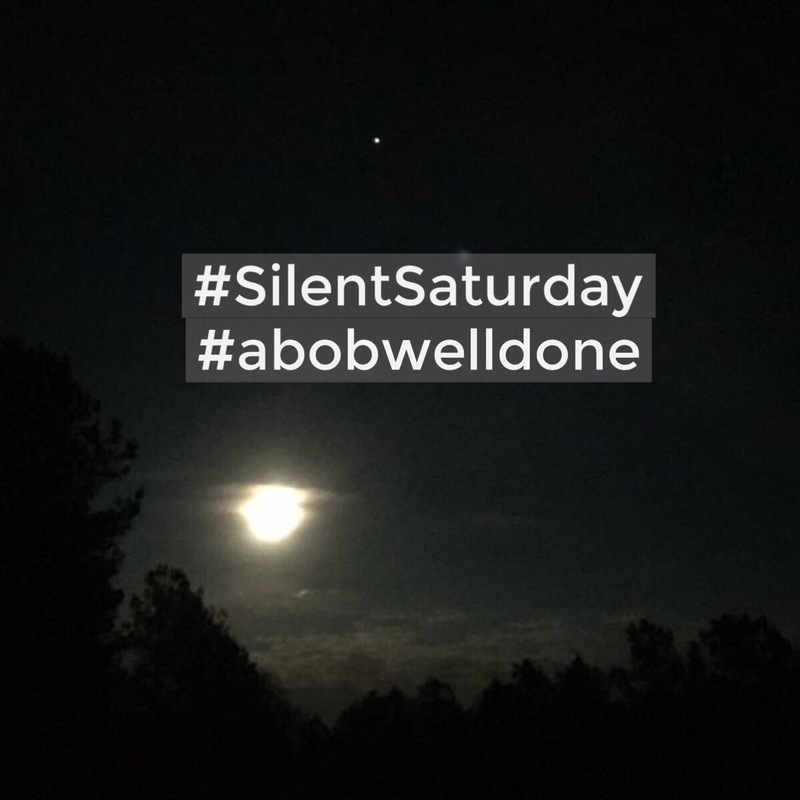 Silent Saturday – Stew Rd. You know that calm before the storm, when it is really peaceful but you are still anxious because you know at any moment a hurricane or a lion or a locomotive on fire carrying an armed nuclear bomb is coming around the corner to bowl you over? That’s the what all of hell and the enemies of the Son felt on Silent Saturday. They hoped or even dared to think they had won, but the silence only stood for a moment to make the coming announcement even louder. 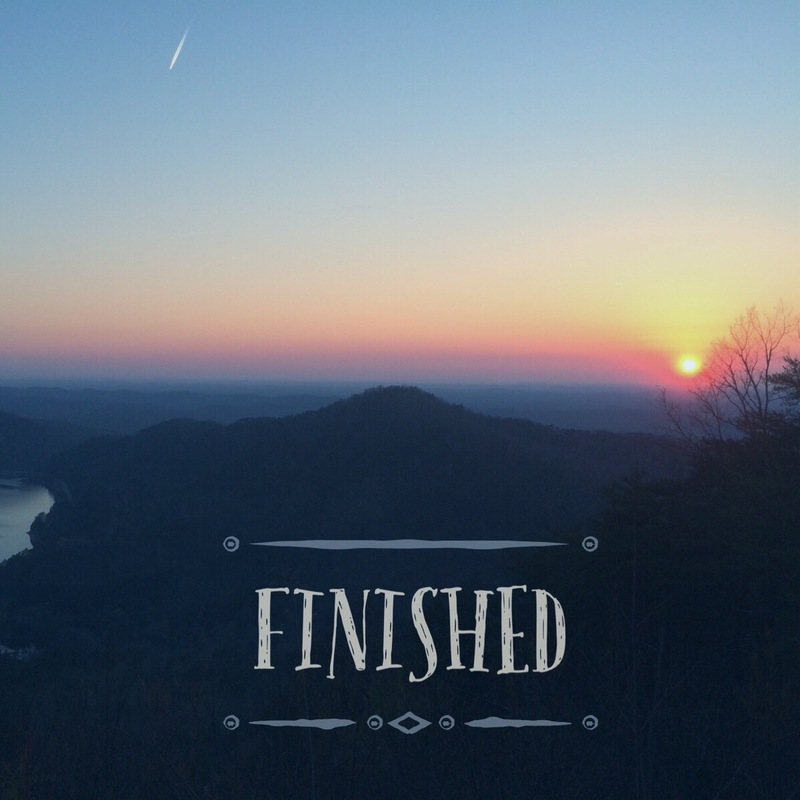 Silent Saturday: body broken, blood spilled and in the tomb. Those who loved him mourned, those who despised him thought he was no longer a factor but Sunday changed everything. He wasn’t just a good man he was God in the flesh completing the greatest rescue operation, love story, war and sacrifice ever. Some live their entire life like it is Silent Saturday, as if he is not a factor, but Sunday, the rest of the story, changed my life. “But the one who rules in heaven laughs. The Lord scoffs at them.